It’s essential that you keep your strata complex looking presentable. You want to maintain the value of the property by taking the utmost care of it. This ensures potential tenants aren’t discouraged from the strata complex and keeps current tenants happy. All Trash Oz have experience with strata waste removal and provide a reliable and efficient service. Here’s how to prevent rubbish violations in Sydney. Unfortunately even when you reference check, on occasion you can have tenants that don’t do the right thing. If they leave Garbage and Unwanted items behind then you will have to get rid of it to prepare it for the next occupants. If you left it there it would deter people and reduce the amount you could rent it out for. All Trash Oz specialise in “Residential Waste Removal” and can take care of everything for you. They can remove any belongings or rubbish that has been left behind. 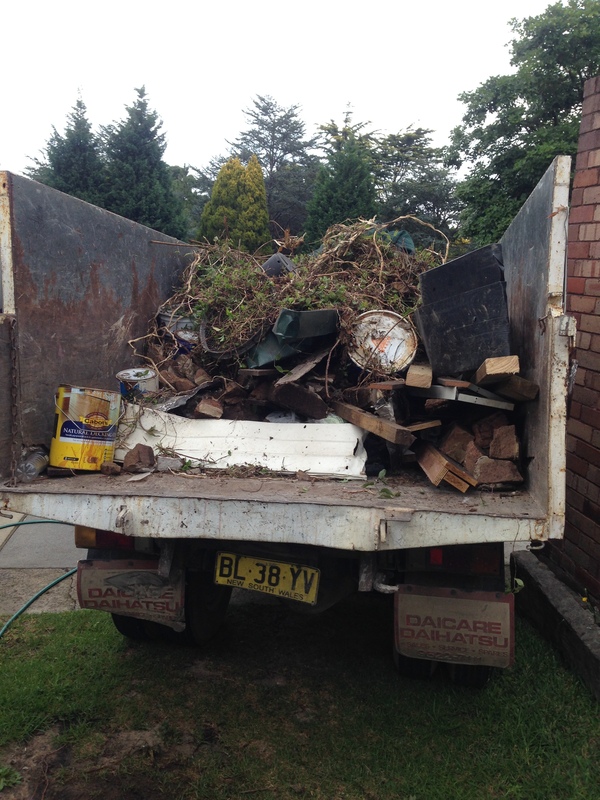 Don’t burden yourself with the job of Rubbish Removals in Sydney and get All Trash Oz onto it. Having common property can be problematic if rubbish isn’t disposed of properly and no one wants to take responsibility for it. By utilising a Residential Waste Removal service you are fulfilling your obligations and maintaining the strata’s cleanliness. This gives you peace of mind as you don’t have to worry about Sydney’s rubbish violations. All Trash Oz are clued up on waste regulation violations and can keep your property compliant. Rubbish bins can be a hassle as you have to make sure that rubbish is making it into them and the property remains rubbish-free. All Trash Oz understands that managers and property owners lead busy lives and making time to deal with the rubbish can be tricky. Using residential waste removal gives you one less thing to think about. These services are experienced in collecting, loading and disposing of the rubbish in an appropriate way. A professional company will provide an efficient service that gets the job done. To avoid rubbish violations at your Sydney strata complex you need to keep it clean. You could do this yourself; however, using a residential waste removal service will provide you with the peace of mind that the rubbish will be gone. They can come in and clean up if you’ve had tenants vacate the property without disposing of their rubbish. Otherwise they are handy to have around to deal with rubbish that can accumulate on common property. For a reliable and professional service in the Sydney area contact “All Trash Oz” at 0400 061 061.